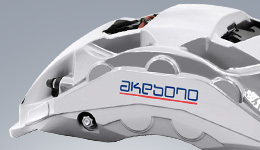 ﻿ Product Technologies｜Products and Technologies | Akebono Brake Industry Co., Ltd. 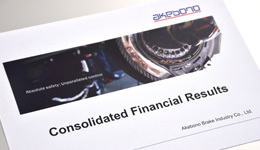 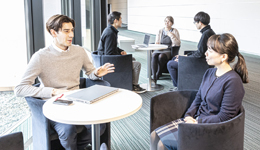 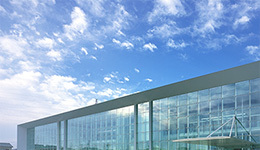 The "Akebono Corporate Philosophy" opens up the door to next-generation technologies. 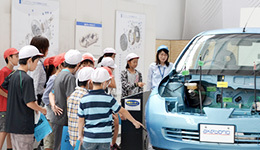 To respond to the needs of next generation automobiles, Akebono strives to develop environmentally friendly products, as well as the latest brake systems which employ next generation technologies.